When it comes to maximizing quality of care and collaboration, though, sharing images can be vital. 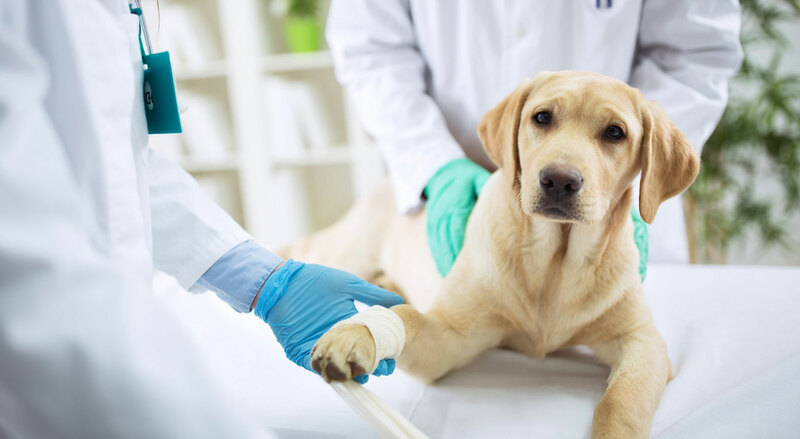 Frequently, diagnostic findings can mandate sending an animal to a specialist. With PaxeraVet, general veterinarians can easily share anonymized or non-anonymized images with outside facilities through the system’s zero-footprint viewer. With a click of a button, providers can generate unique links to specific studies, determine how long specialists can access the scan, and email the image. Special access or permission isn’t required, and the images will open on all devices, including PCs, MACs, tablets, and smartphones. Once the image is closed, all traces of the zero-footprint viewer disappear from the device.